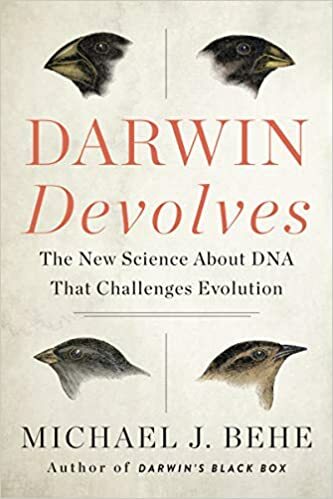 While I was shaving this morning I was thinking about the materialists who are beginning to question the evolutionary mechanisms proposed by the Neo-Darwinian Synthesis (e.g., Lynn Margulis and James Shapiro). All of a sudden a great irony struck me. No doubt many of my readers have already picked up on this, but I can be slow on the uptake and it was kind of a stunner to me. 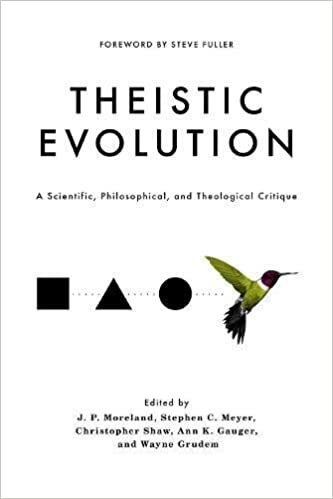 The irony is this: Even among materialists Neo-Darwinian Evolution is beginning to crumble under the cumulative weight of the many absurdities it requires its adherents to accept.